Oakville is one of the most exciting areas in Ontario in terms of development potential. After two decades of rapid growth, the city is consolidating its gains with a diversifying economy and a new regional development plan. Incomes in the city are already among the highest in Canada, unemployment is below the provincial average, and these trends are expected to continue for the foreseeable future. In spite of earlier challenges that threatened the automotive sector, Oakville has seen growth in many other areas of the economy, especially wholesale and retail trade, and technical services. The city saw increases in commercial and industrial building permit activity in 2010, with industrial development exceeding the city’s five-year average. In addition to this local economic activity, Oakville continues to benefit from growth in the Greater Toronto Area. The population has grown by 8.5% since 2006, with more workers commuting to Mississauga and Burlington rather than Toronto. Oakville also has some of the highest household incomes in the GTA. 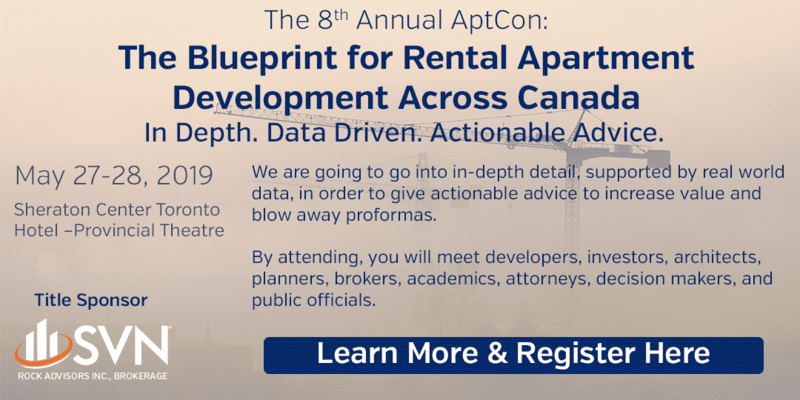 Between 2006 and 2010, Oakville added just 67 units of apartment housing to its stock (4,422 units or 2.44 units per 100 people), and no new apartment buildings have been built in the past twenty-five years. Rents remained stable after weathering the 2008 recession without retrenchment, and they remain above the provincial average. Projections indicate that the population of Oakville is expected to grow to 231,800 in 2021, and high-density housing expected to increase from 7.3% to 30.6% of new dwelling units. The combination of high household incomes, a high rate of growth both now and in the future, and a repressed apartment market make Oakville one of the best places in the province to invest. It’s time for both buyers and developers to get in on this hot market. In our ranking, we have placed all of Halton Region third, due to the area’s high incomes, excellent transportation connections, high growth, and a hot market in high demand. 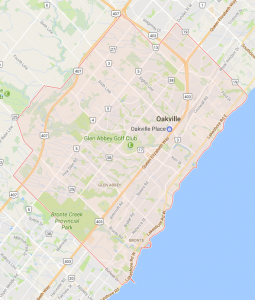 Of the three centres within Halton Region – Oakville, Burlington and Milton/Halton Hills, we give the edge to Oakville, due to its higher incomes than its neighbours and its plan to significantly increase its percentage of high-density housing. This is as nice as it gets in southern Ontario: a strong market on the cusp of even greater things, and now is the time to invest in it. The tight, thinly-traded, undersupplied market will continue to absorb any new supply while keeping vacancies low and rents high. Opportunities exist for buying properties around the downtown for repositioning as boutique apartments. In general, repositioning makes sense here.